I recommend this seller, the book arrived on time and in condition advertised. 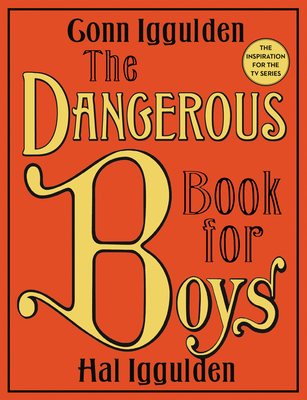 All parents who have boys need this book. Wonderful book! This book appeals across many age groups. It is being used by both my 15 year old and 12 year old grandsons." Very clever, tough to put down. Only defect is that it's mainly for men&boys. Sorry to have bot the book on CD. Narration is dull and uninteresting. My son lost interest immediatley and I fell asleep. This was to keep us entained on a Summertime Roadtrip and hopefully give us some ideas to do with our scout troop. If I had bot the book, my son could have skipped through and found something to look at as well as read for himself.